Aimed as an entry-level product, the IC-718 continues all the traditions of high quality engineering that you would expect from Icom. 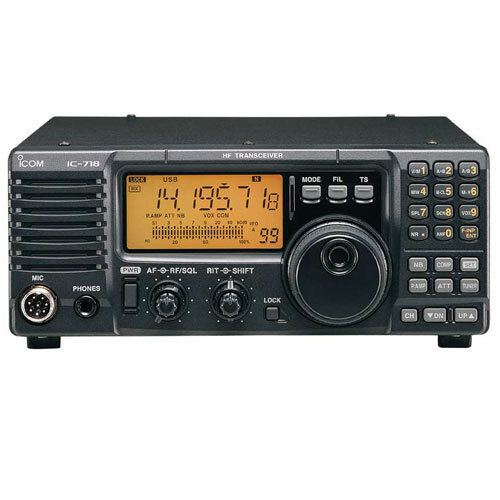 Conveniently sized and easy to operate, the IC-718 utilises all the latest RF and digital technology and is designed to be one of the most practical rigs ever! 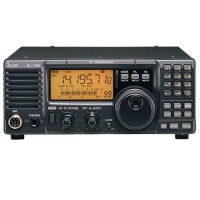 The IC-718 offers an excellent overall specification coupled with ease of use. 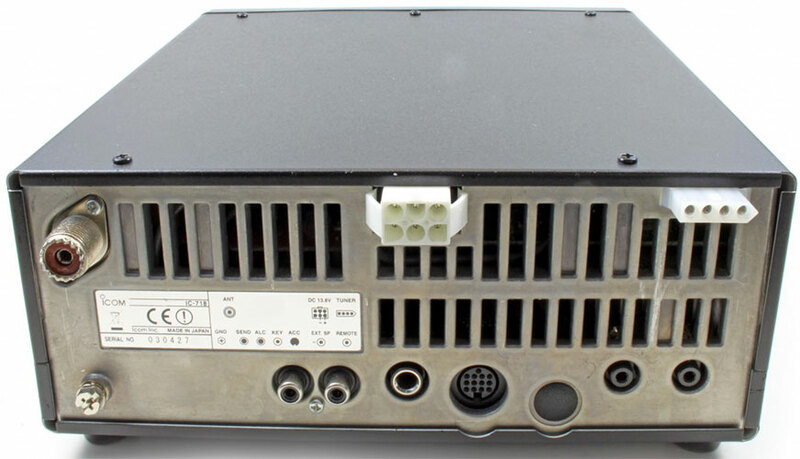 The first thing that strikes you about the IC-718 is its similarity to the IC-R75 and more importantly that the speaker is mounted on the front panel of the transceiver. With the speaker facing the operator audio can now be more clearly heard during operation.